He’s 53, which he’s going to HATE because he loves being down with the kids what with his sunglasses and his lepping around the stage. The band maintain that all of their tax affairs are in order, by the way. I think he’s that good a melodist, but he’s a wanker… He’s obviously a completely dysfunctional character and a cretin. I think they [Coldplay] are a great band and actually, it turns out he’s a great soul as well. Sorry about that. I was just joking entirely. Annoying. Pick a side and stick with it Bono. I can’t live, with or without you. 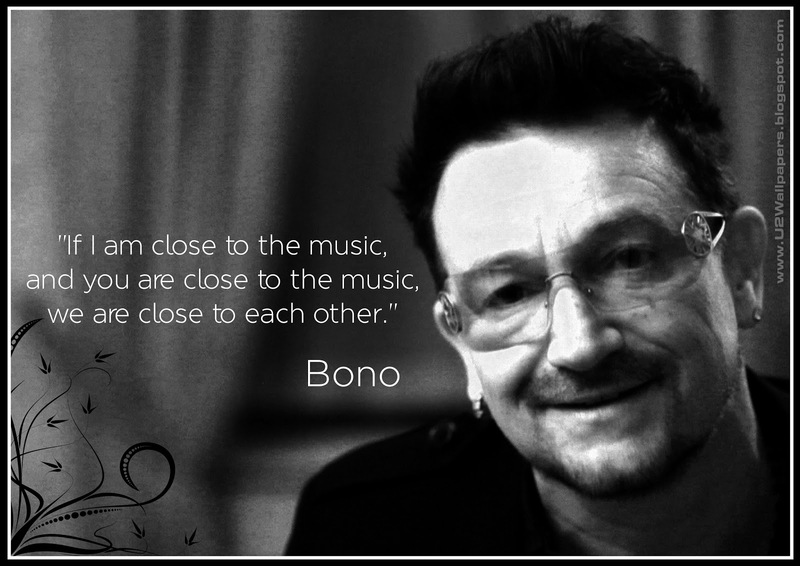 Oh Bono, you annoy us with your perfect description of that relationship we’ve all had. And you make us cry after a few ales. 7. Would he ever get a jacket that fits him? Hang on though, seeing as it is his birthday, lets have a look at some of the good stuff he’s done too. You can check out the videos here and here. Happy Birthday Bono, you’re not so bad. Email “7 of the most annoying things Bono has ever said or done ”. Feedback on “7 of the most annoying things Bono has ever said or done ”.